DO YOU KNOW? RevereSport was founded during an around the world adventure. We now provide safe travel holders you can use in any environment and any location. 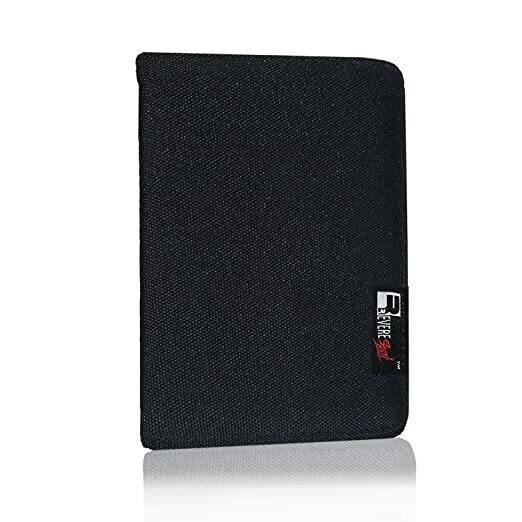 Our passport case will keep your cash, credit cards, boarding pass and passports, secure and discreetly hidden. The RFID Blocking Protection will also help prevent identity theft. • WEAR AROUND YOUR WRIST: The detachable wrist loop is perfect for keeping your passport secure and convenient in busy airports. • Overall Size 5.5" x 3.9"